Is it Black Friday Yet? 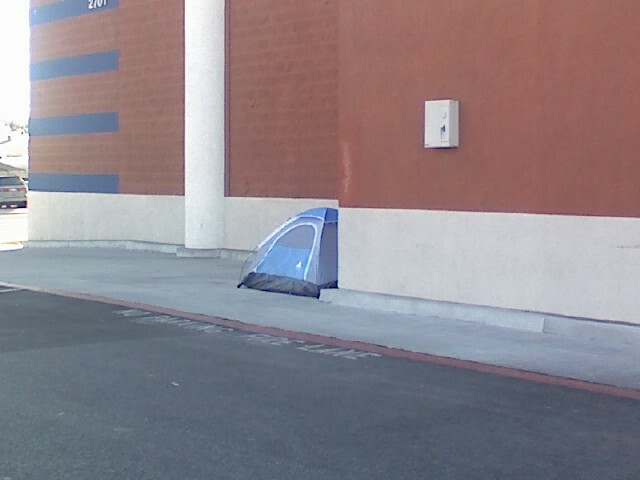 This entry was posted in Holidays, LG enV VX9900, Phone-Cam, Photography, Shopping, Strange Sightings and tagged best buy, black friday, california, Economy, Electronics, Phone-Cam, Shopping, signal hill, Technology by Dave. Bookmark the permalink. I did it a few times but no more. We sort of do our Christmas shopping year-round: when we find good deals, we buy them. No need to fight off the crazy idiots or in this case, smelly computer nerds. I love Black Friday, and Mom & I regularly hit the stores at 6am. Unfortunately, these nuts have made it worthless for us to try for ACTUAL store openings times. I avoid it all since we shop year-round for Christmas gifts 🙂 It works out amazingly well. Ann is sick this year so I had to do the turkey myself, then my mom and brother came by to help. I’ll post more later (and was tweeting the preparation process: @aeromat). Hope you and your family have a great Thanksgiving!